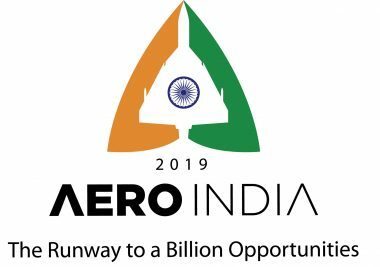 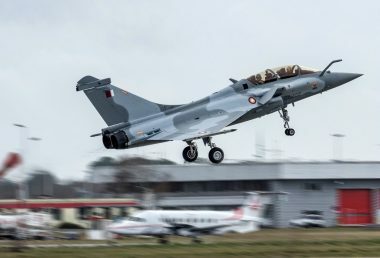 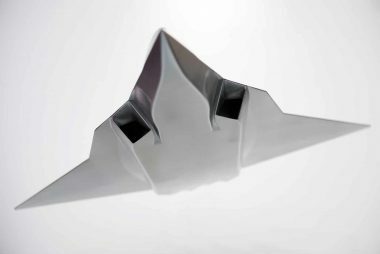 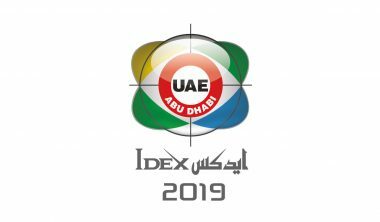 The Dassault Aviation group is particularly pleased to showcase its dual civil/military know-how at the 2019 edition of LIMA (Langkawi International Maritime and Aerospace Exhibition) being held in Langkawi (Malaysia) on March 26-30. 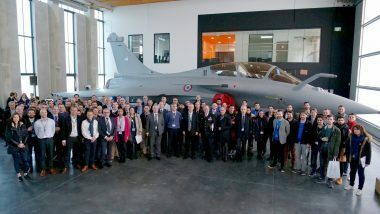 Dassault Aviation “Military Customer Support” provides technical and logistics support for more than 1,000 military aircraft in service in French and foreign armies. 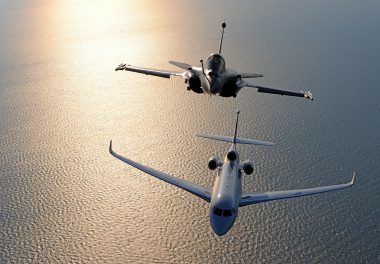 In the initial offers, Dassault Aviation offers a complete and personalized support system as well as a range of products and services.